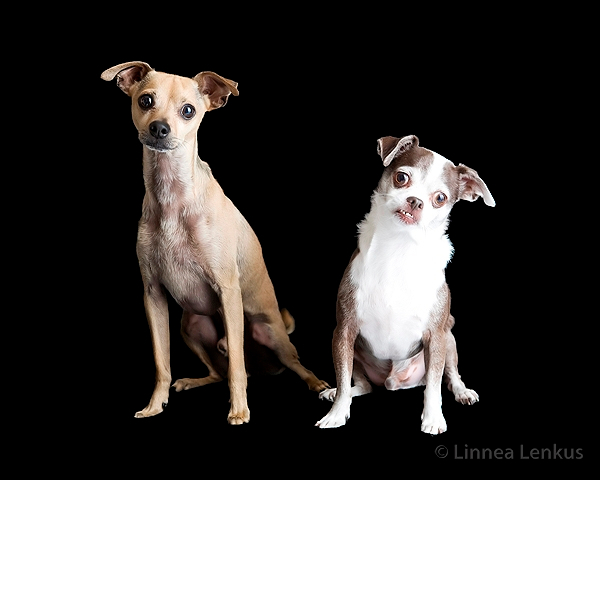 Los Angeles photographer, Linnea Lenkus, creates portrait photography Long Beach portrait studio. 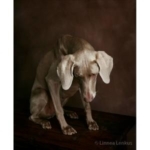 Linnea Lenkus has been creating awesome dog photography portraits for over twenty years. It takes a special creative eye and a quick trigger finger to get those amazing shots which become the perfectdog photography portraits. 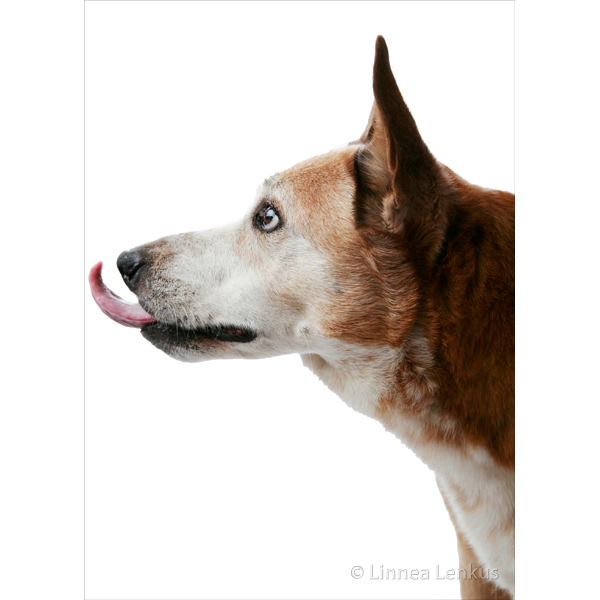 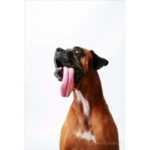 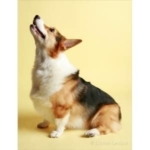 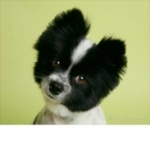 Linnea manages to capture your dogs personality in captivating photos of your furry loved ones. 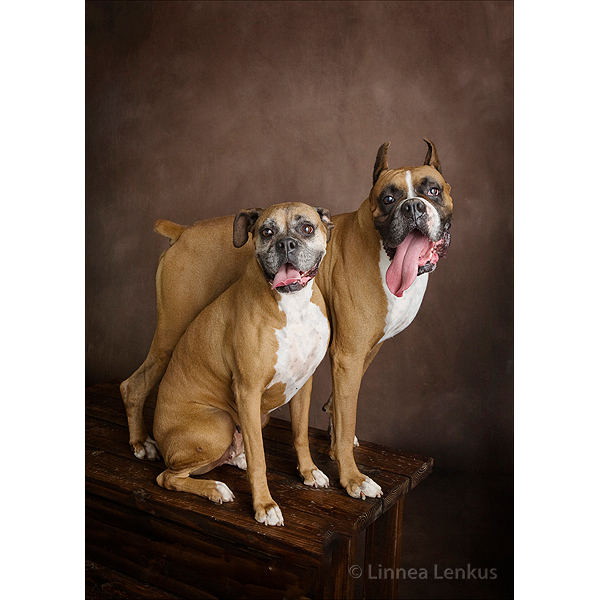 Our Los Angeles portrait studios, are extremely pet friendly and we always find ourselves looking forward to doggie bookings. 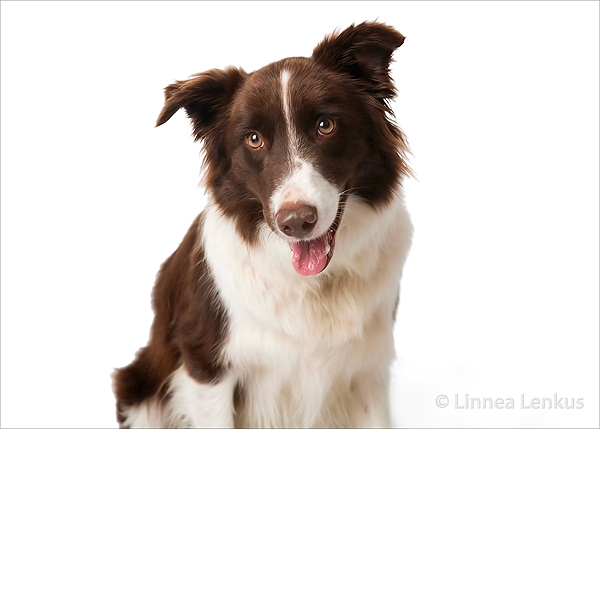 Linnea has a special way with animals and dogs seem to sense that. 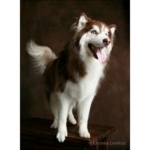 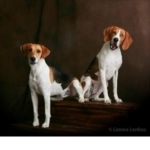 Here at Linnea Lenkus Fine Art Portrait Studios we understand that for many people, their pets are their children. 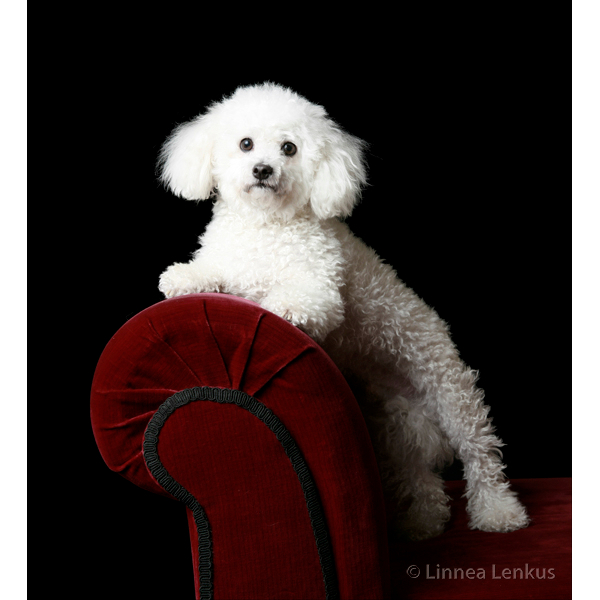 We take pride in being able to be a part of preserving the memory and the character of your favorite furry family member with a timeless fine art portrait that you will be sure to cherish forever. 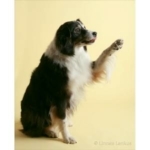 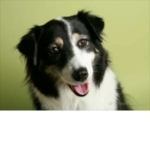 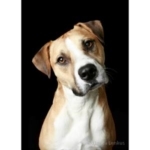 We encourage you to take part in the dog photography portraits along with your pet. 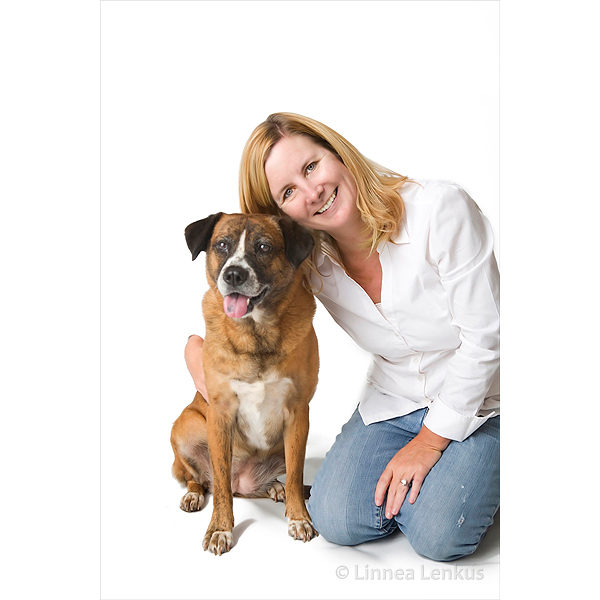 All of our portrait photography sessions include pricing for up to five people without an extra charge and friendly pets are always welcome and free. When in a portrait session with Linnea Lenkus there will be plenty of time to do different scenarios with all of the family members present as well as switch between both the light and the dark backdrops. 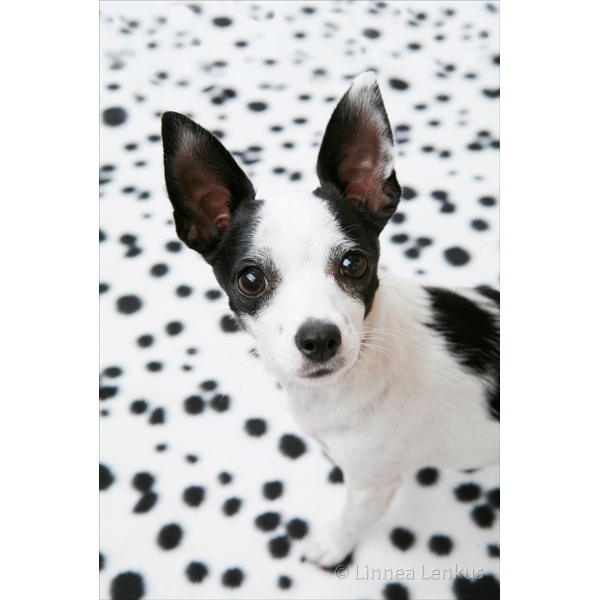 Linnea also has some fun animal prints to work with that can add to the playful aspect of your pet’s portrait. 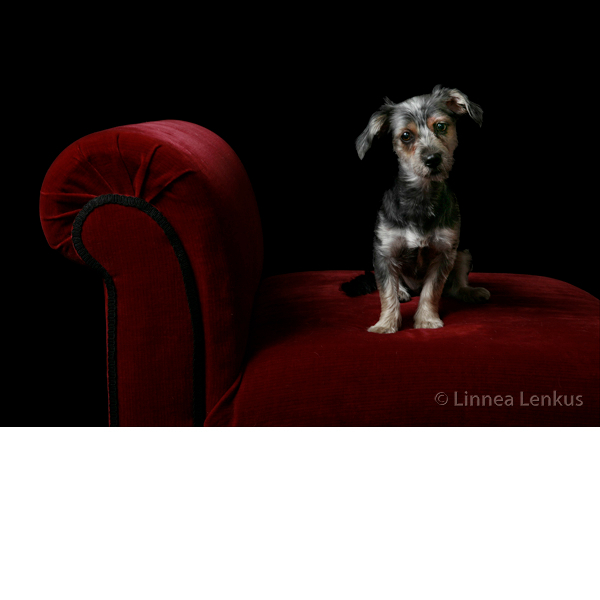 Our portrait studios work by appointment only. 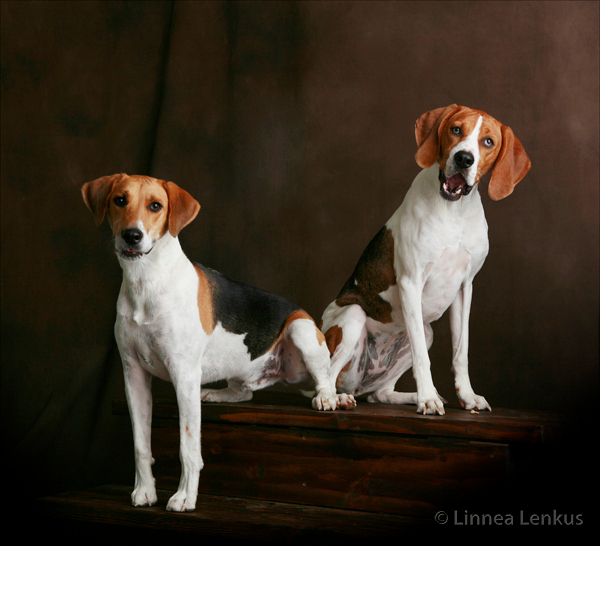 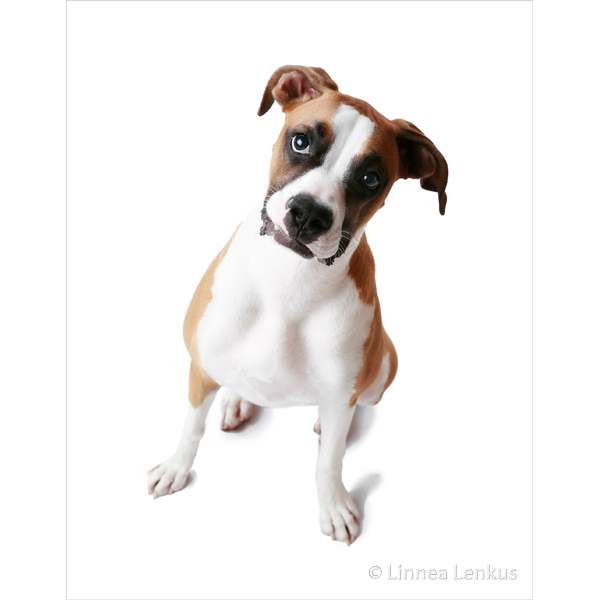 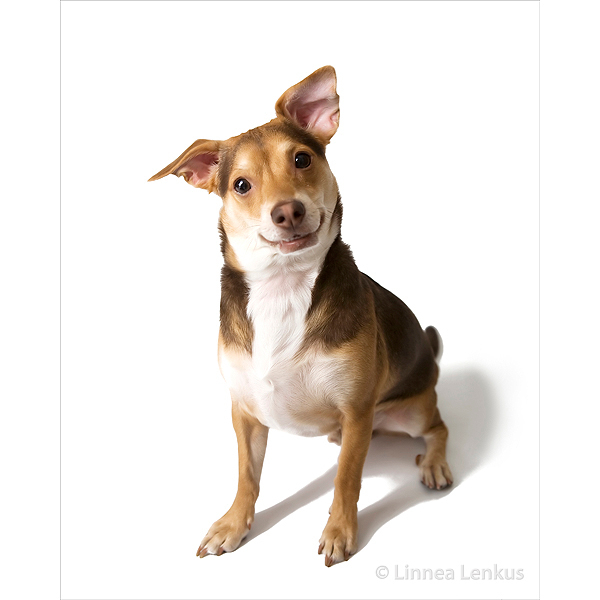 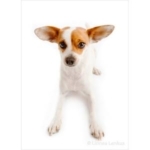 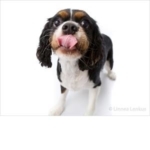 please call us to make an appointment to book your dog photography session with Linnea Lenkus. 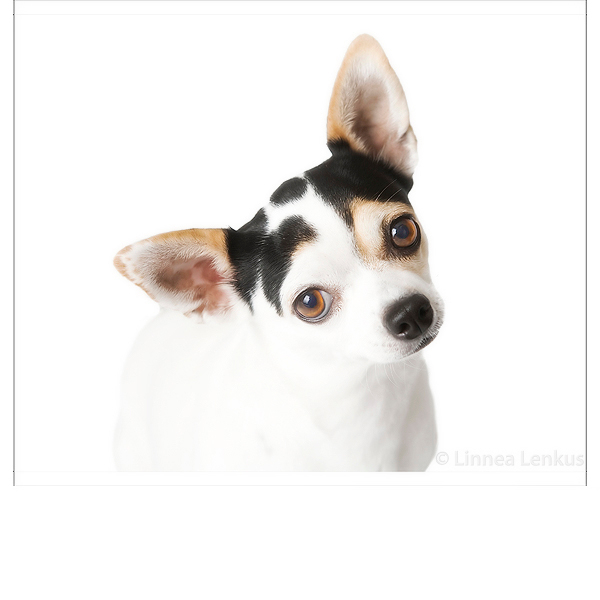 The Best dog photographer in Los Angeles. 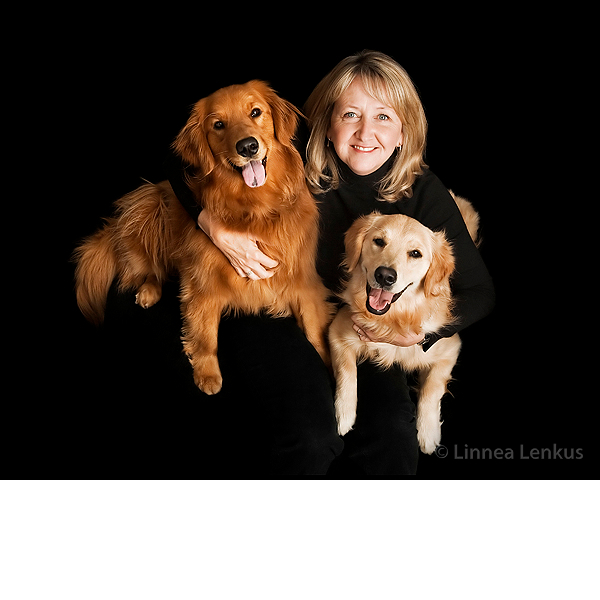 Linnea is a true animal lover and activist. 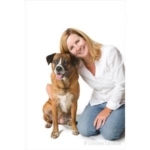 She enjoys her work with animals and dog photography portraits so much that she has had several fundraisers centered around raising money for local no kill animal shelters. 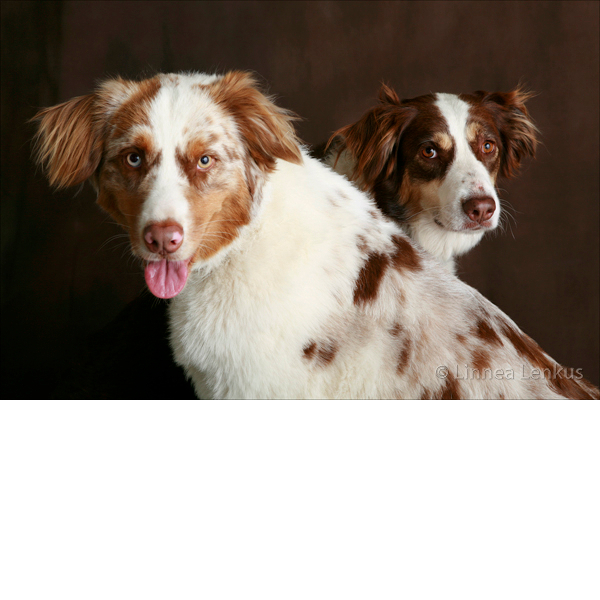 This furry friend project was called Dog Days and it was so popular that she did it for local animal lover for two years in a row! 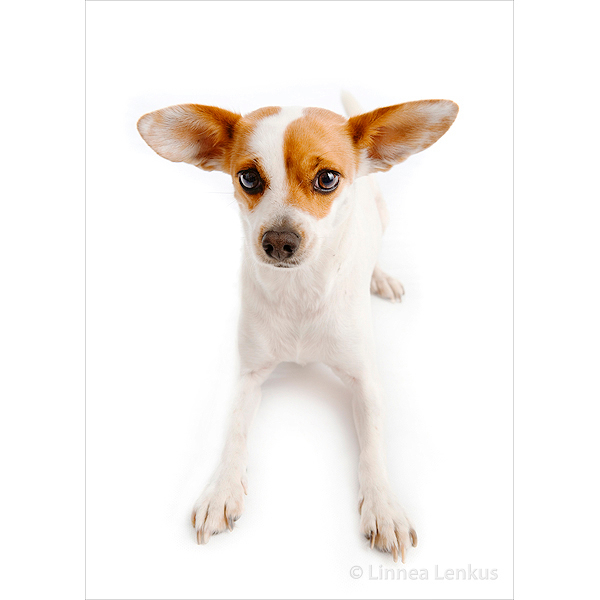 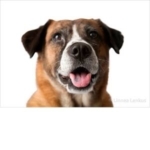 See her Animal shelter project to see Linnea’s dog photography in action! I love your dog photography!